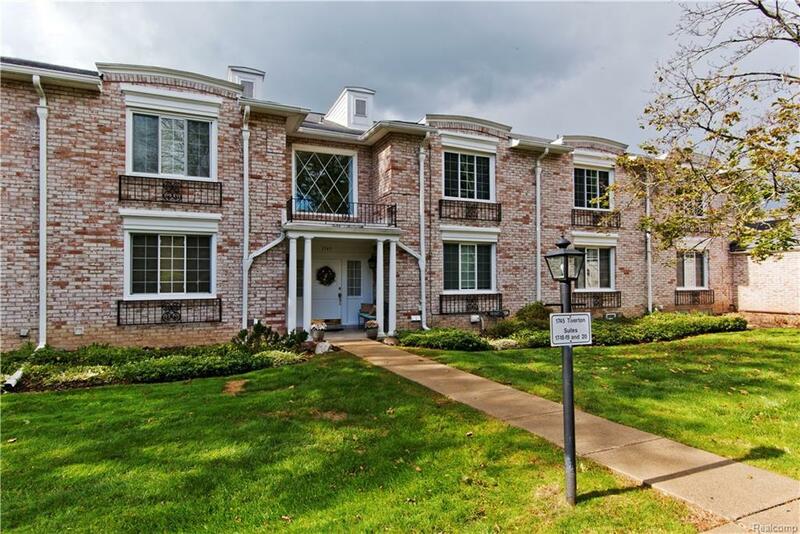 Gorgeous condo in a private complex with great amenities. Spacious 1614 sq. ft. featuring 3 bedrooms, 2 full baths and an updated kitchen with quartz countertops, reverse osmosis water system, Stainless steel appliances, and new flooring. Large master suite, has large walking closet, Full bath with tub and shower (could be converted into a luxurious shower), and has access to the private balcony. the 3rd bedroom has a wet bar and new floor, that's great for the extra entertaining space/ office. The 2nd full bath was redone in 2018 and features contemporary amenities that makes it shine. All the windows were replaced in Sept. 2018 to really let the natural light in. The private screened in balcony has new flooring as well, to enjoy the scenic views. There is a storage area in the basement that some owners have made into an additional finished area. Air condition unit is 5 years old. Association dues include Gas and water.